i just uploaded this video tutorial i did a while back, showing hardsurface modeling techniques. Although it is in modo it shows techniques that can easily be transfered to any other 3d modeling package. This tutorial is intended for novice modelers who face the challenge of modeling large city areas where roads incline a lot. The tutorial was created basically for 3dsmax users - I assume the techniques could well be used for any other modeling package. I’ve begun producing a series of tutorial Videos showing how GroBoto fits into a workflow with other 3D Apps. This video focus on a GroBoto/modo workflow (and includes some custom resources – a PDF file & modo scripts). 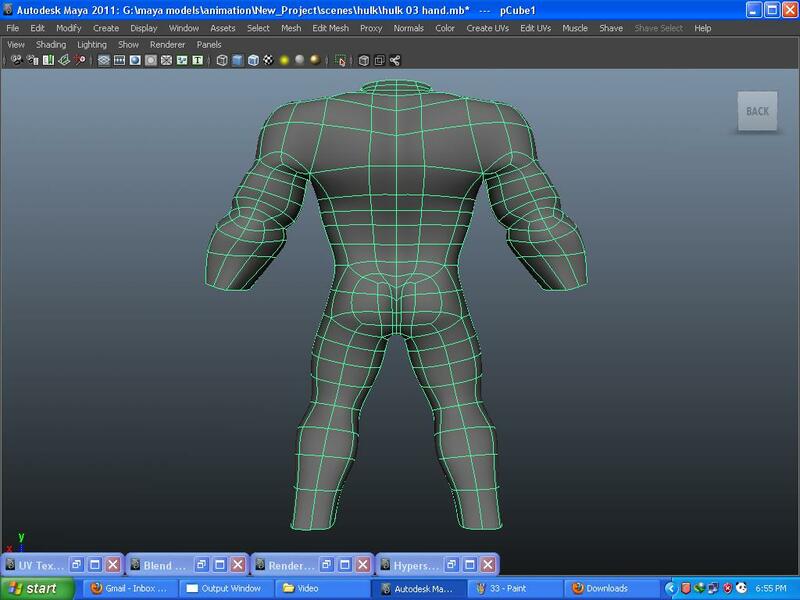 However, it applies to the general noton of using GroBoto to set up for poly/subD modeling in any major 3D app. Just wanted to share an owesome tut with I found after many hours of looking for. Hope that I’m not reposting it and I’m sure it will help. Welcome to www.frontop.com to see renderings and animations. Are there any good polygonal tutorials for a Maya beginner? In my current class, we’re focusing on polygons. Specifically for character modeling, if possible. I haven’t been on here for a long time. But recently, I’ve had a lot of people tell they can’t find my Organic Modeling DVD anymore because it is no longer in production. So I decided to put the entire contents of it on Youtube. We're setting up a new site with tons of tips and tricks being  posted weekly. Keep an eye for tutorials and free rigs plus tips and  tricks that aren't just your standard tutoprials and are really geared  towards getting into/being in the industry. Hope you guys enjoy! Some tutorial I made for 3D anime/manga style with Maya 2009. I made based on Japs PVC figure. This thread is awesome ! The reason I signed up. Hey guy’s I am doing some video tutorials on 3d Modeling in Maya with very very simple tools and techniques. For almost any computer program, check out Tutorialized. They got thousands of different tutorials although some are paid for but not many as I know. 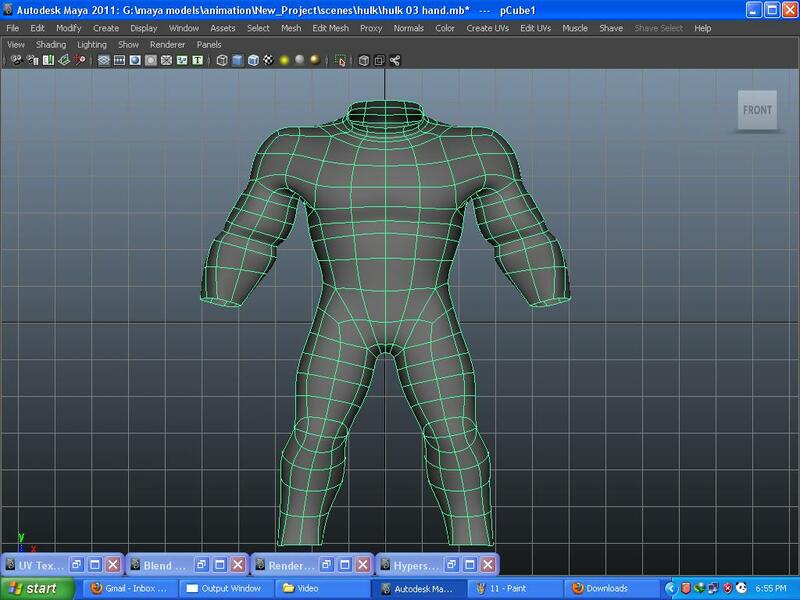 so guys after a long time i found one who help me to create human model very easily and also with correct edge flows. the best thing about carlos bisquertt tutorials is that every new person follow his work because he work in 45% front , 45% side , 8% prep and 2% top. 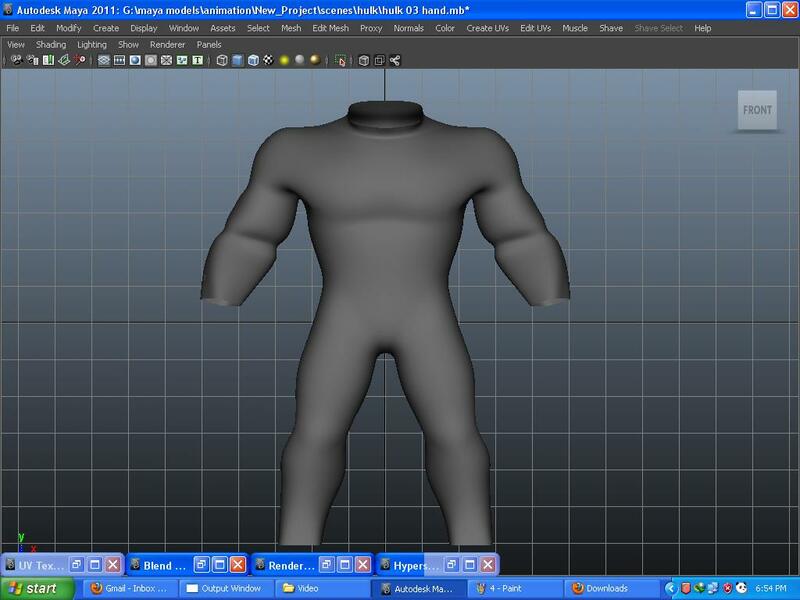 so did i and the result is very nice for me but now i want to make my model strong and muscular but i don’t know how to do it. there is few tutorials of it but its not easy to follow. In this tutorial you will learn how to model a cartoon cactus character with Blender. Note : This is designed for everyone wanting to get into Blender, previous Maya experience not necessarily required. IF YOU WANT THE SUPERFAST VERSION, check out the hot-key cheat-sheets and translation guide on the site. [/li][li]You want to search for a tool that you are used to using in Maya and need to know the Blender equivalent. [/li][/ul]And the whole thing should take a little over an hour! In fact you can start 5 minutes into the first video if you want to skip the intro. I hope you find the reference of use!